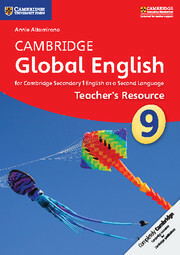 Teacher’s Resource 9 is organised into eighteen thematic units based on the Cambridge International Examinations English as a Second Language Scheme of Work for Stage 9. 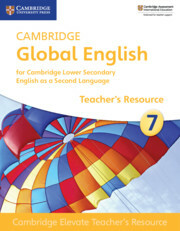 The resource provides teachers with a detailed introduction to the course and clear, comprehensive guidance notes for the Coursebook and Workbook, as well as answer keys and audioscripts. 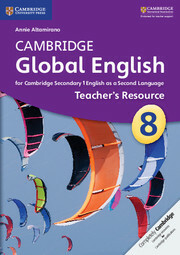 Differentiated instructions provide suggestions for additional support and practice activities and for extension activities. 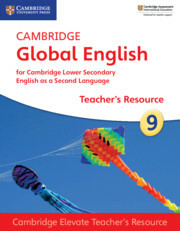 The Teacher’s Resource also includes additional photocopiable activities, with guidance notes. 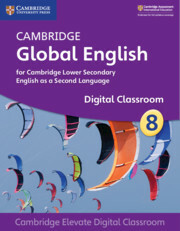 The course takes an active, creative, ‘learning to learn’ approach that teaches learners to communicate clearly and fluently in English. 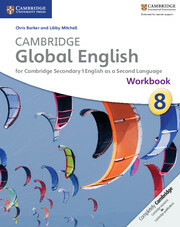 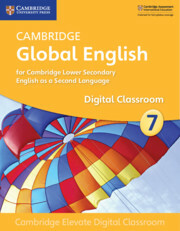 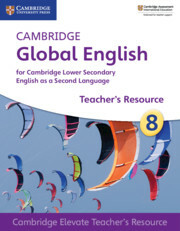 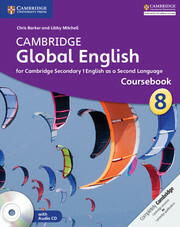 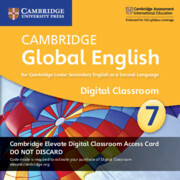 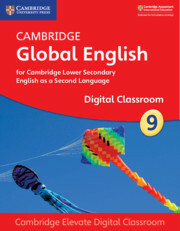 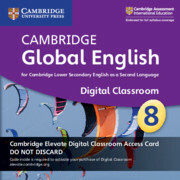 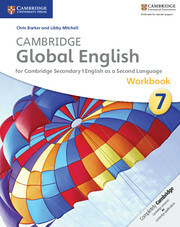 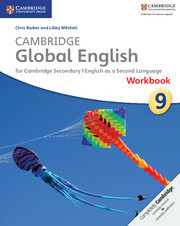 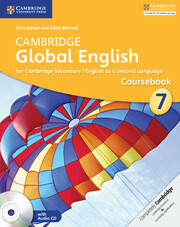 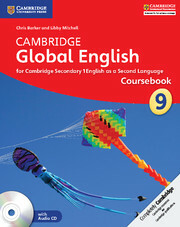 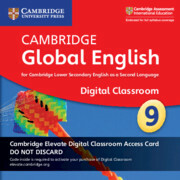 This Teacher’s Resource is intended to be used alongside Cambridge Global English Coursebook 9 and Workbook 9, and contains the answers to the exercises in the books. 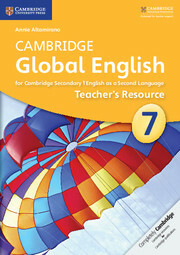 Comprehensive teaching notes and additional resources included.